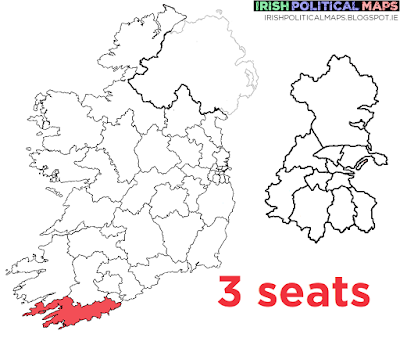 Like Cork North West, Cork South West tends to be a somewhat conservative constituency, and one which Fine Gael has traditionally been able to rely on for support. 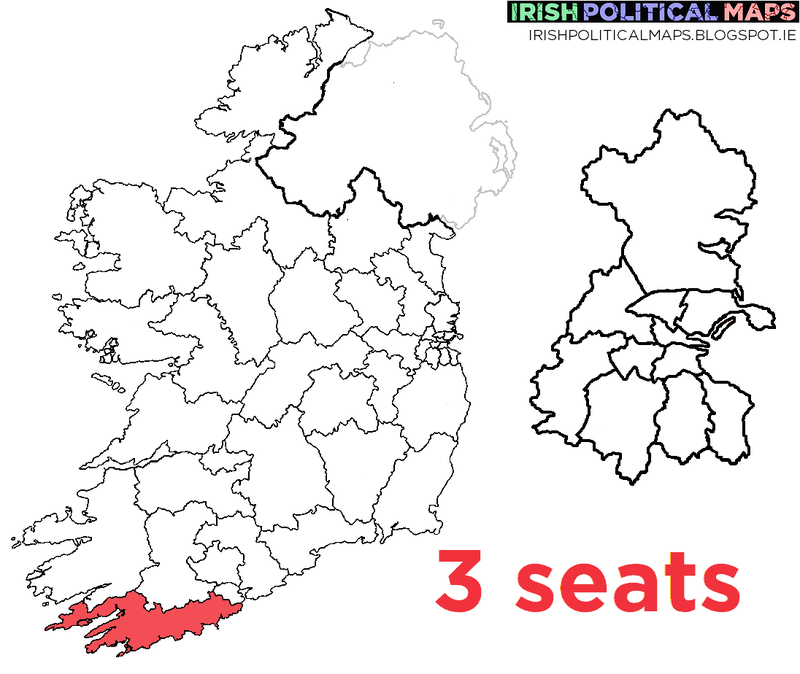 Jim Daly and Noel Harrington might not encounter any serious opposition to keep their seats, but can Labour's Michael McCarthy be so assured, or will Fianna Fáil take back the seat they lost in 2011? Two independents, a Green candidate and a Sinn Féin candidate round out the challengers for now.